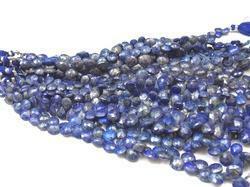 Providing you the best range of semi precious labradorite strands, lapis teardrop strands and natural lemon teardrop strands with effective & timely delivery. Semi Precious Gemstone Semi Precious Labradorite Strands faceted Gemstone Strands. Semi Precious Gemstone Labradorite faceted Gemstone Strands. Price ;- $ 18.99 Per Teardrop Stands..
Semi Precious Gemstone Natural Lemon Teardrop Strands Heart Faceted Teardrop Per Strands. 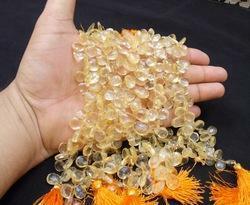 Price ;- $ 18.99 Per Teardrop Strands.